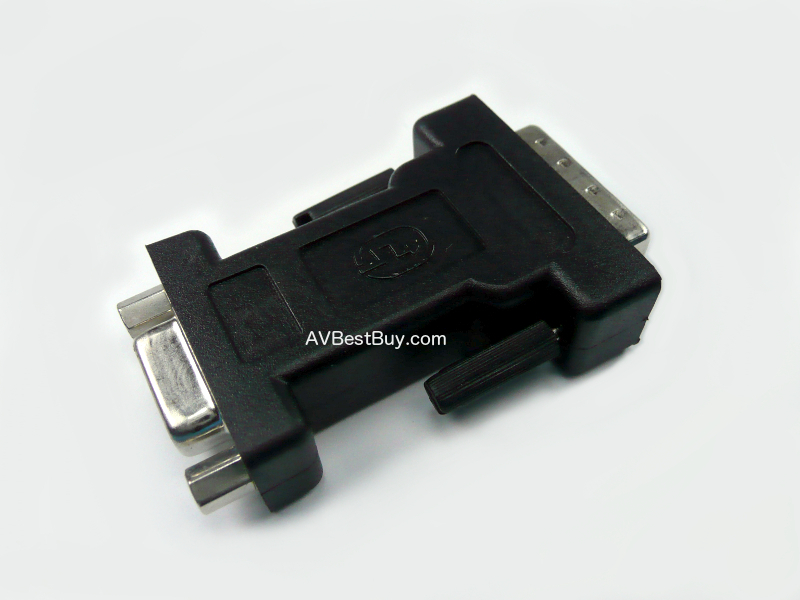 If your component has a HDMI output but you want to use it with DVI-D cable, This adapter is for you. 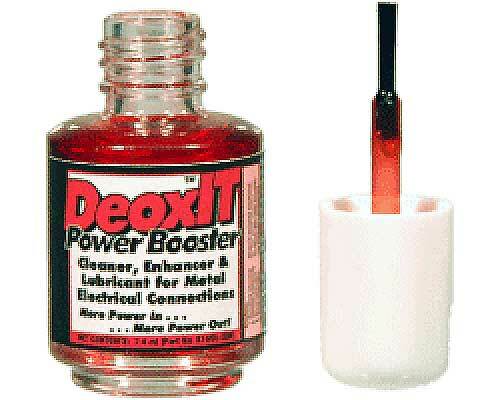 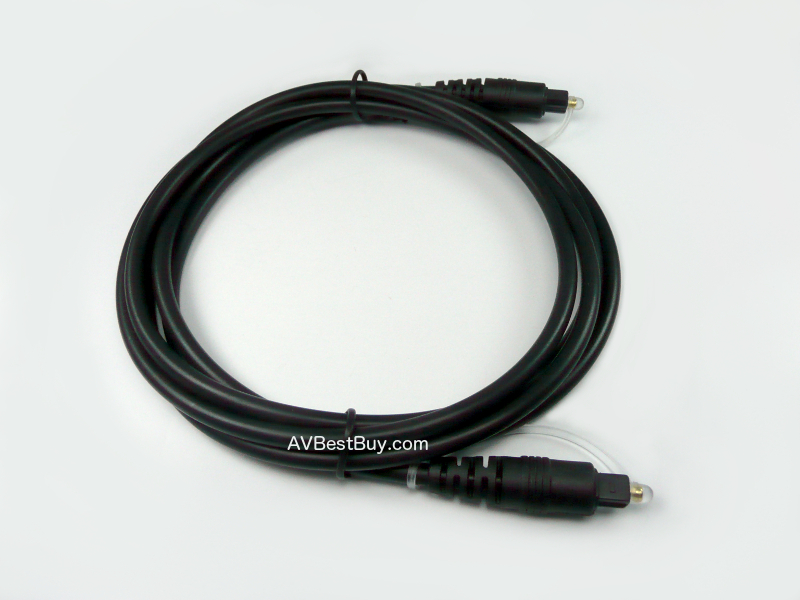 It will convert HDMI to DVI-D cable. 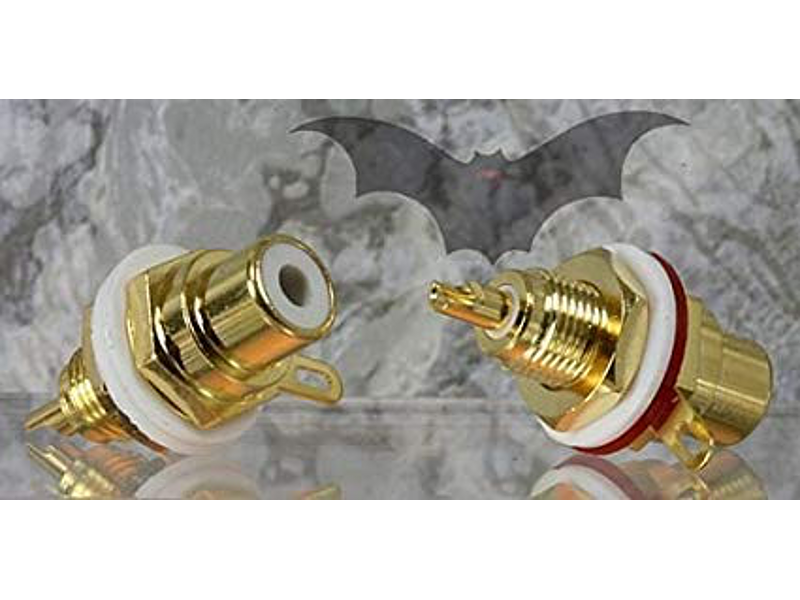 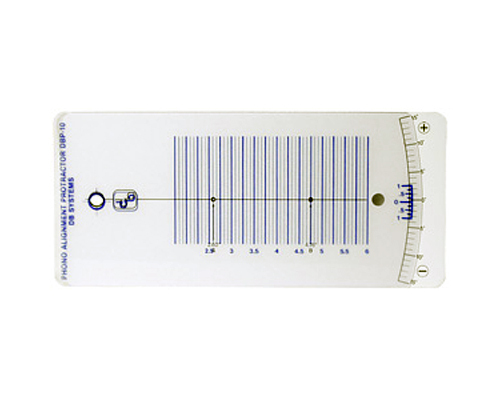 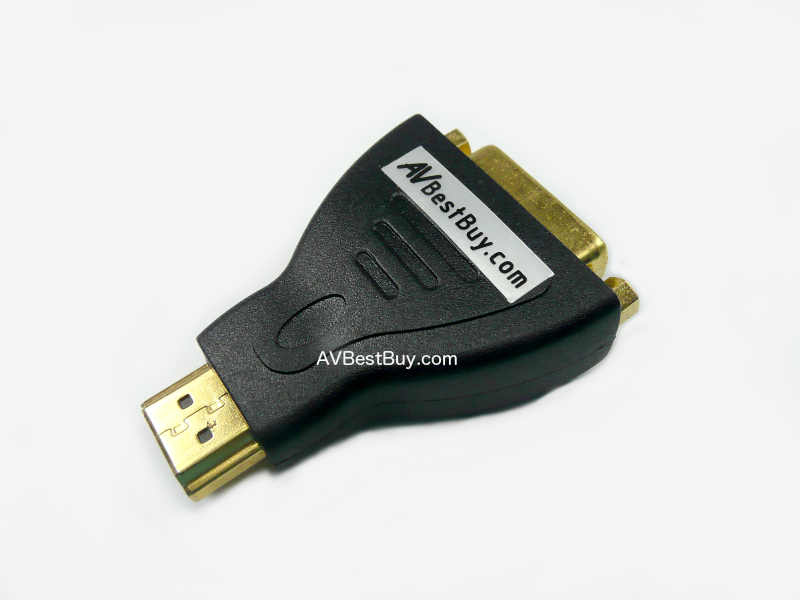 AVBestBuy Adapter is a high quality with Gold plated contact.